First, consumers were encouraged to report instances of packaging that they perceive as unnecessary. These reports provided the basis for contacting companies and suppliers of the respective products. While the response rate was high, the willingness for crucial advancements stayed rather limited. For Philip Heldt from the “Verbraucherzentrale NRW” these results confirm the need for further societal and political effort on issues of packaging waste. 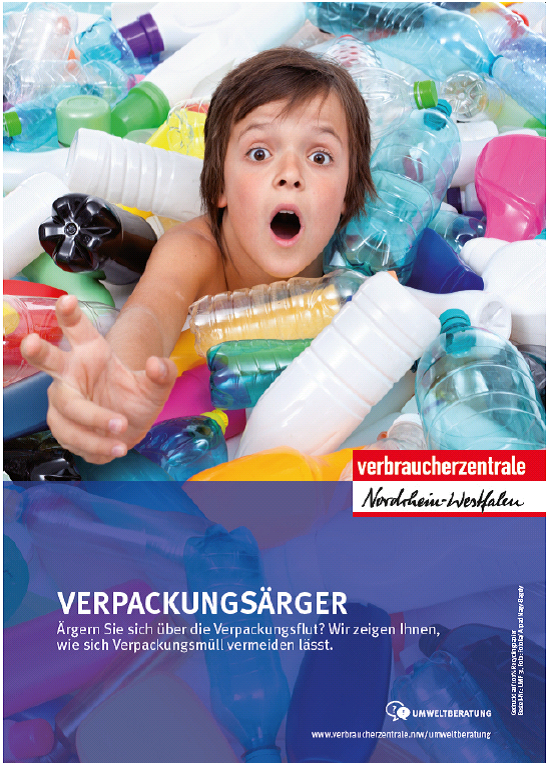 For detailed results see the campaign report on the webpage of “Verbraucherzentrale NRW”. It includes a detailed description of fifty rejected cases including ginger wrapped in plastic foil or tubes of toothpaste extra-packed in a cardboard box.